Beautifully located in the western part of Golden Sands Resort, the four-stars Havana Hotel & Casino offers 128 rooms on 15 floors. All rooms are spacious and comfortable; equipped with air conditioning, bathtub with high-pressure jet massage, hairdryer, satellite TV, telephone and mini bar; balcony with sea or park view. A tasteful example of elegance, our luxury suites would be the perfect choice for those who seek life's ultimate pleasures. Wonderful moments await you at the Casino, where only sky is the limit... For your convenience, there is an ample buffet, as well as a rich choice liquors and non-alcoholic beverages; bus-shuttle at service of all casino players. 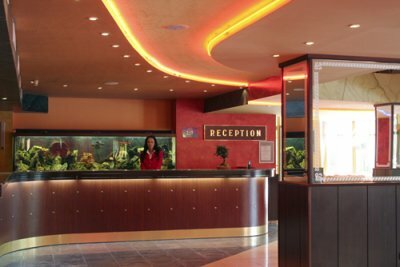 The modern hotel complex features Reception, Travel Office, shop, currency exchange office, Lobby Bar. Our restaurant serves extraordinary local and international cuisine; our Travel Office organizes various activities and trips; the Spa invites you for invigorating massages and beauty procedures. 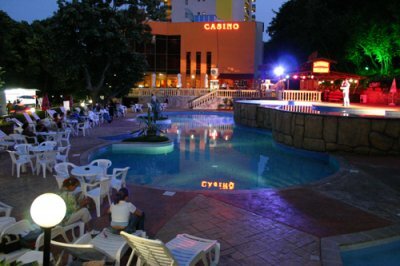 Havana Hotel&Casino is situated within a walking distance from the resort center, 600 m. Numerous are the shopping and entertainment opportunities at close proximity of the hotel. Convenient bus connections to Varna, the airport and other resorts. 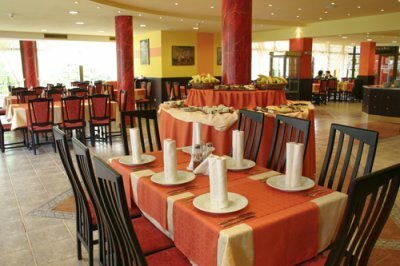 Havana Hotel is situated among the gardens of Golden Sands resort on Black Sea beach. 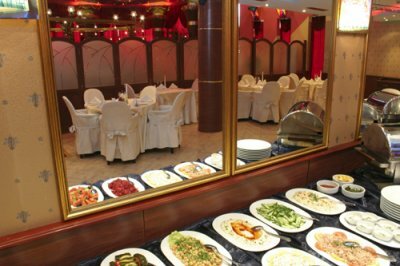 It places on guests disposal comfort and pleasant atmosphere in 13 single rooms, 100 double rooms and 15 suites. 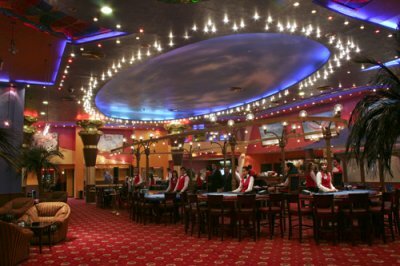 The guests can spend unforgettable nights in the gambling hall, Casino Perla, Havana Restaurant and Havana Tavern. stayed at the hotel 2 years ago and had a lvoely 3 nights. entertainment every night(we even recvd 10 usd to use at the casino) and the rooms clean, food plenty. it was in april and rained and the beach area closed but went on tours and into the town by bus just above the hotel. would definately reccomend this hotel. staff pleasant especiall a lady called eva i think was her name. only one thing bad- lift verry verry small.